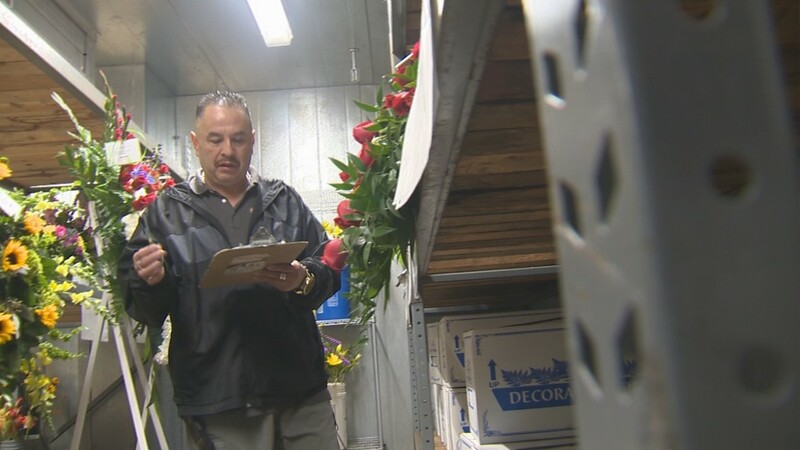 Ken Freytag opened Freytag's Florist in Austin more than 45 years ago and the business is still going strong. 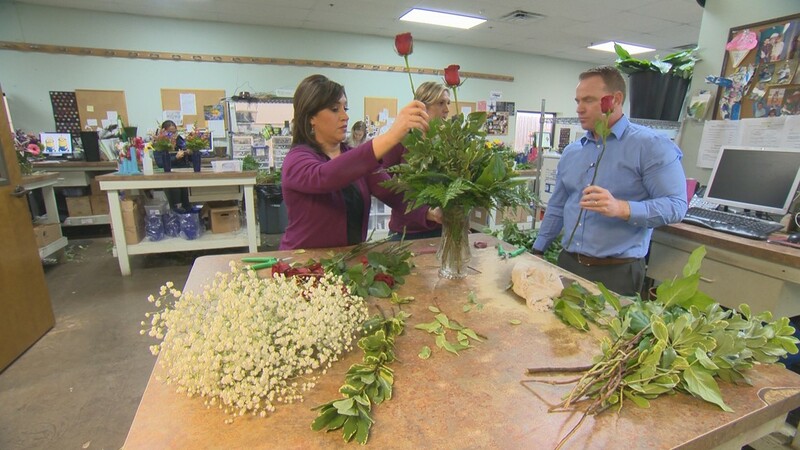 AUSTIN, Texas — Valentine's Day is the busiest day of the year for a florist and no florist in Austin delivers more smiles than Freytag's. Ken Freytag opened the business 45 years ago and it is still going strong. Ken's son Chad and daughter Casey handle a lot of the day-to-day business these days. 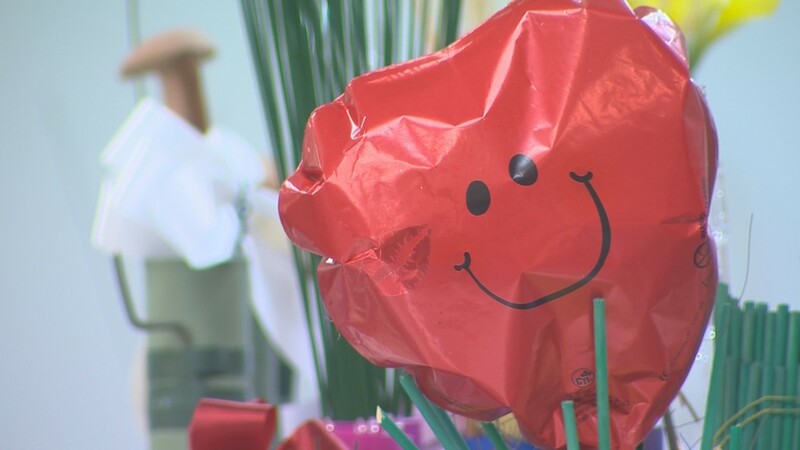 Valentine's Day can be hectic, but this staff wouldn't have it any other way. 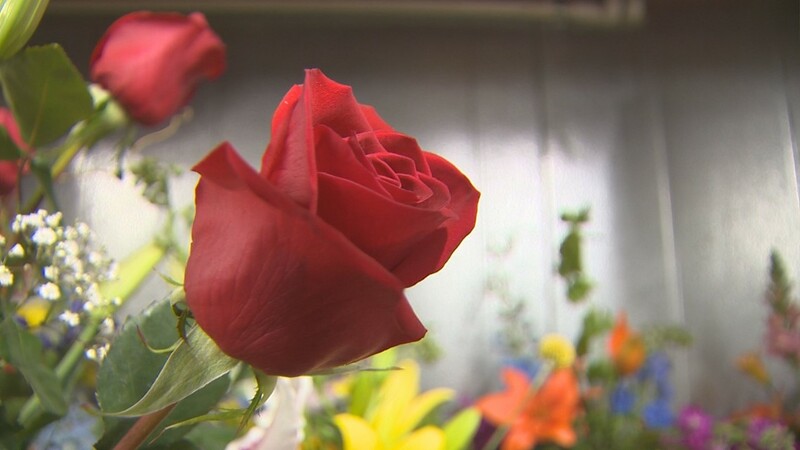 They'll prepare and deliver thousands of bouquets on this special holiday. There's not doubt business is blooming. 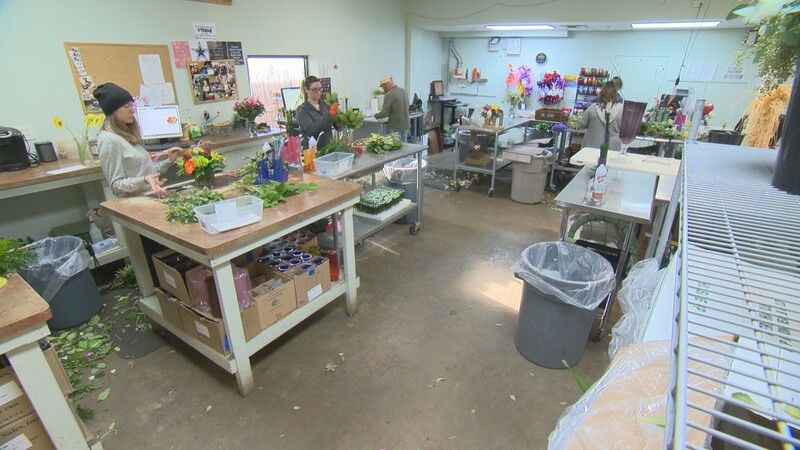 Before the delivery drivers head out, the florists have to put the beautiful bouquets together. 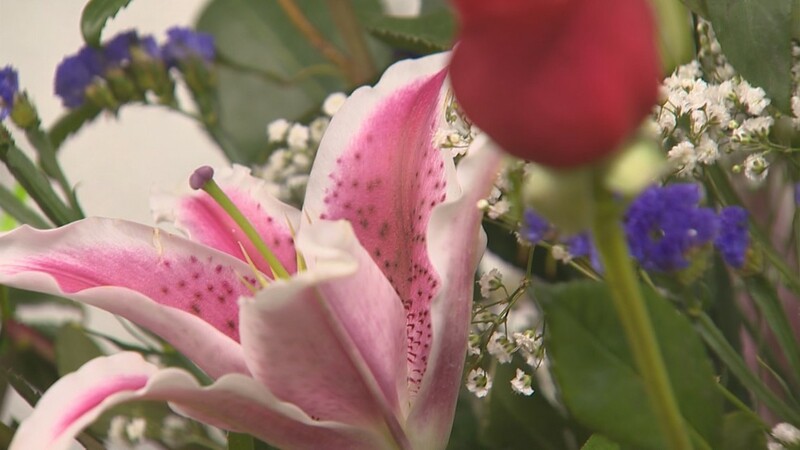 In this "Take This Job" segment, we do our best to make the perfect Valentine's Day bouquet. 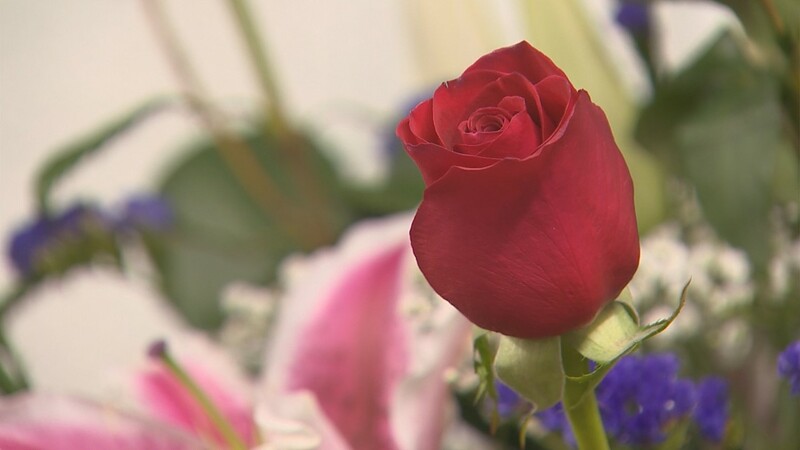 Of course, roses are the most popular flowers on Valentine's Day. The key to a nice looking display is to fill the vase with greenery, baby's breath and perfectly spaced roses. Typically, a dozen roses will work, but you can add as many as you'd like. 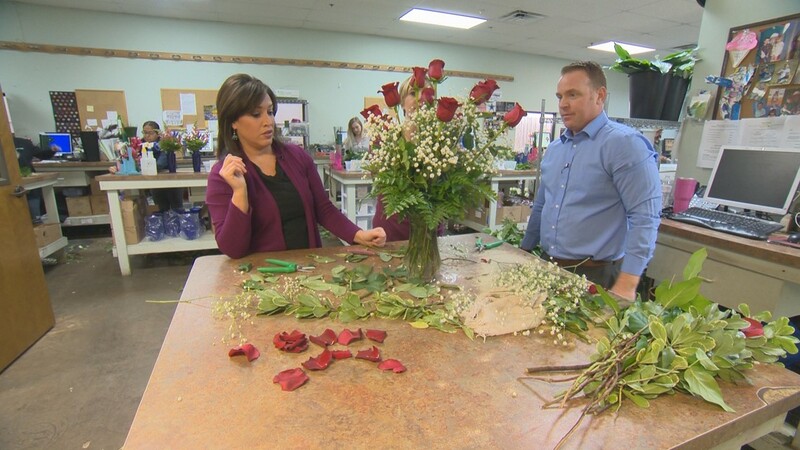 Casey explained it takes a variety of pieces to make the arrangement come together. 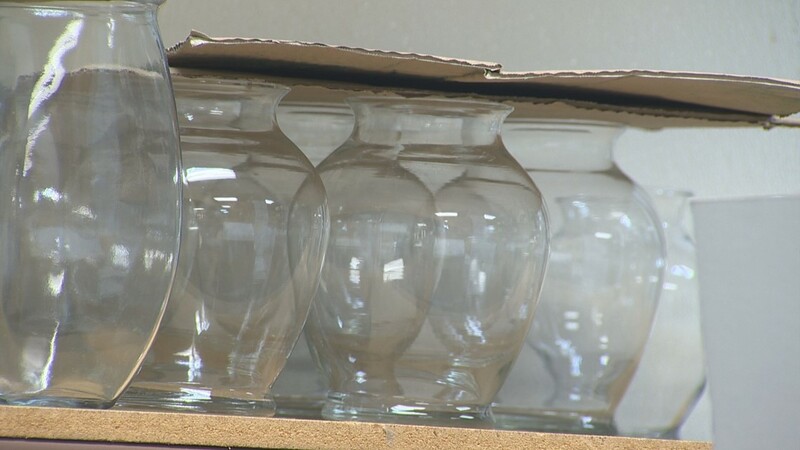 "We're going to use three different kinds of greenery which give it texture, kind of a different look," she said. "Greening the arrangement is important. You have to trim the end of the stem so it can get a good shot of water." Once the arrangement is made, it is ready to be delivered. 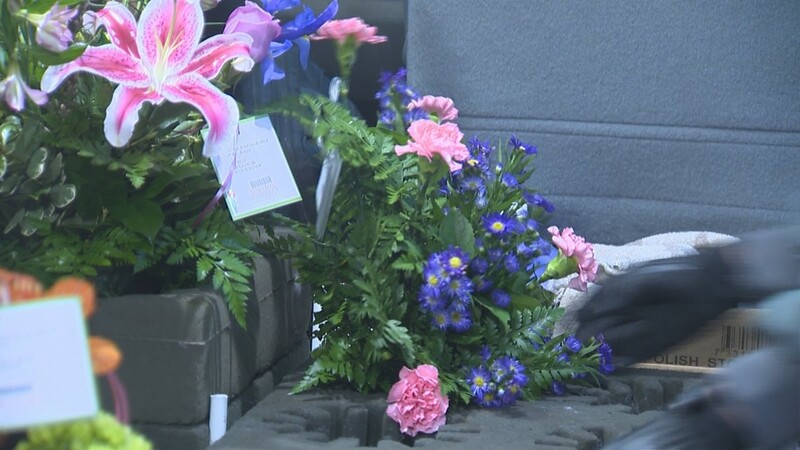 "This bouquet, if it was an order, would then go back to the staging area where deliveries are organized and sorted into areas by zip code," Casey said. 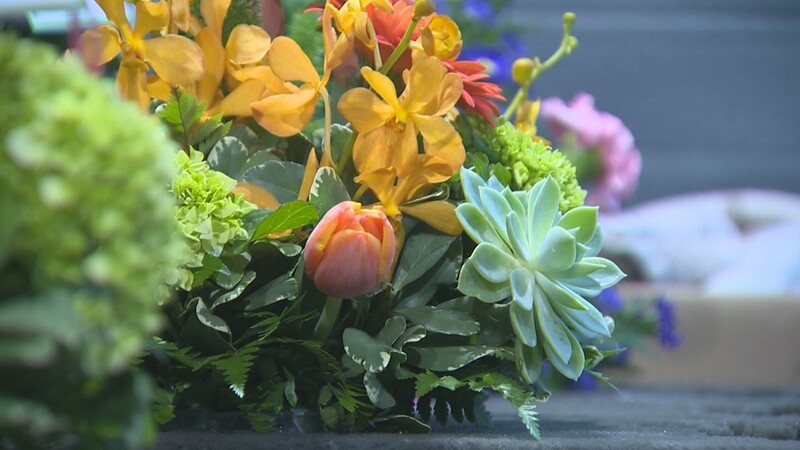 If you want a gorgeous bouquet for that perfect someone, you can find Freytag's Florist on Anderson Lane in North Austin. To visit their website, click here.